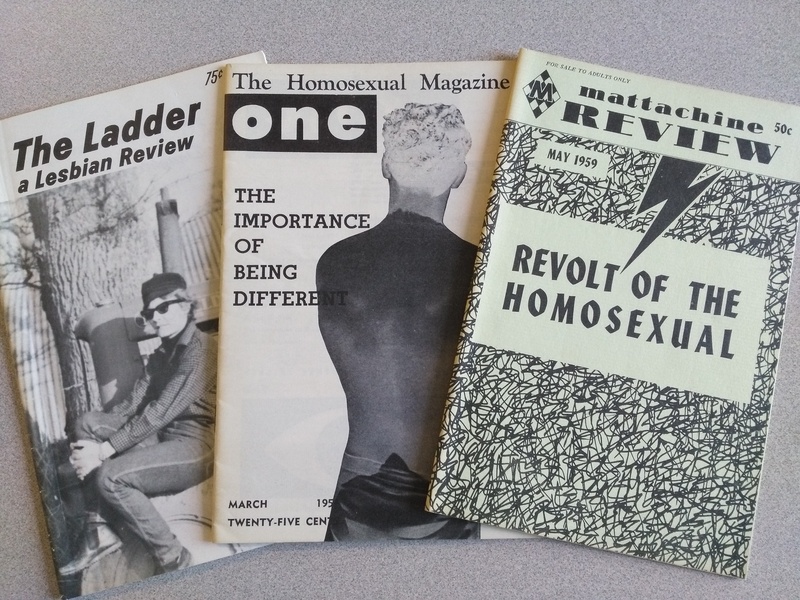 The earliest publications in the Periodicals series date from the 1950s and were all published in the United States by early LGBTQ2+ rights organizations. 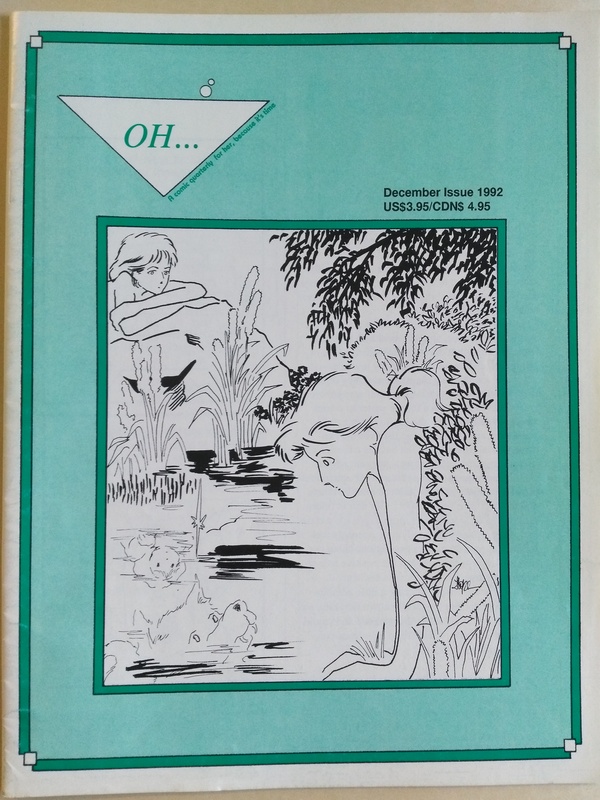 Titles include The Mattachine Review (published by the Mattachine Society), One (published by ONE, Inc.), and The Ladder (published by the Daughters of Bilitis). Publications pertaining to LGBTQ2+ life in Vancouver begin with ASK newsletter, published in Vancouver by the Association for Social Knowledge (ASK). 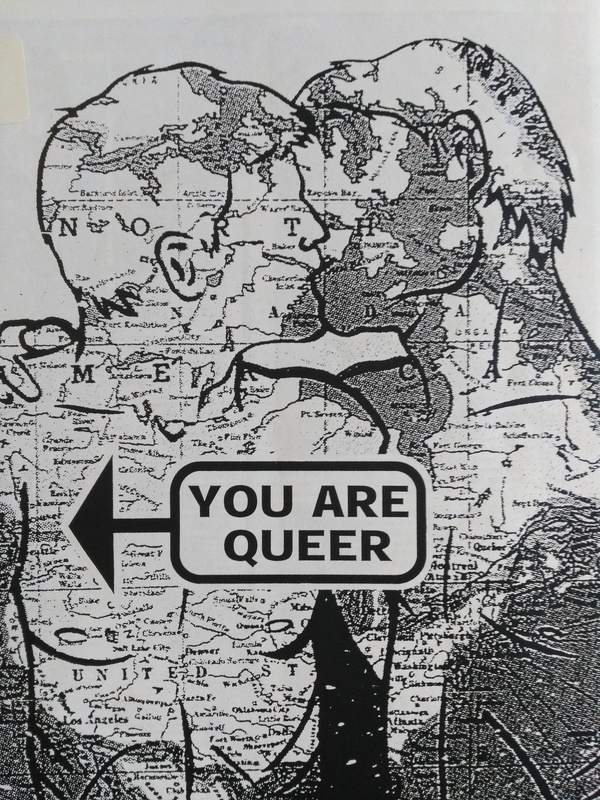 Formed in 1964, ASK was one of the earliest LGBTQ2+ organizations in Canada. 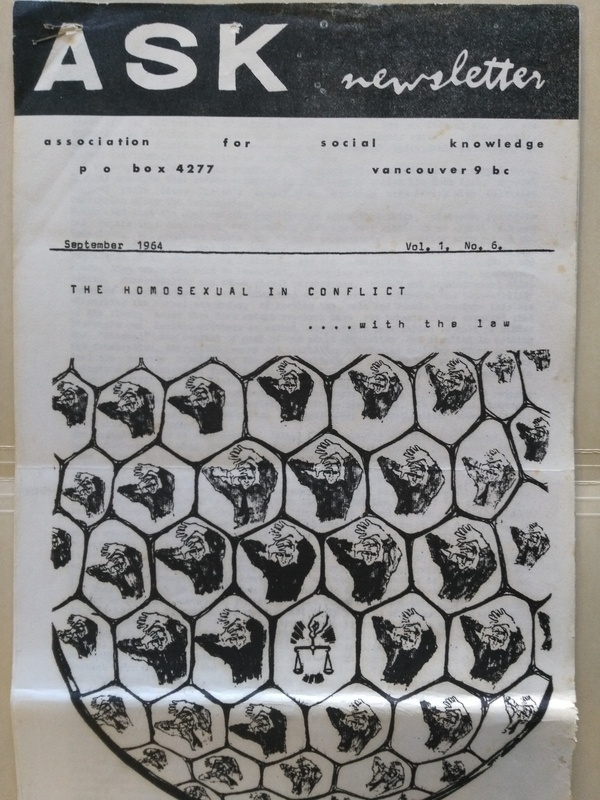 Many more Vancouver publications emerge in the 1970s, including Gay Tide, published by the Gay Alliance Toward Equality (GATE), as well as newsletters from the Society for Political Action for Gay People (SPAG) and the Metropolitan Community Church of Vancouver. 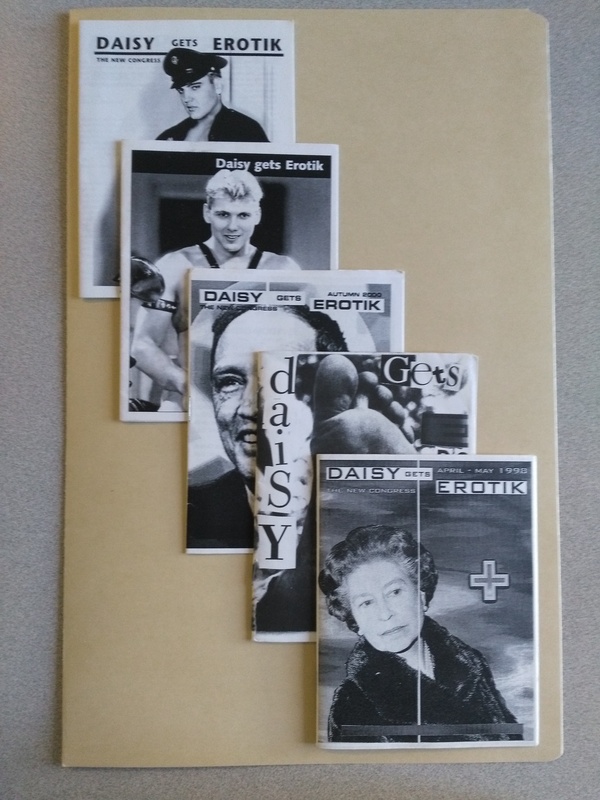 A highlight of the series is a near-full run of Angles, a community newspaper focusing on Vancouver LGBTQ2+ life launched in 1983. Angles was published by the Vancouver Gay Community Centre Society, now Qmunity. 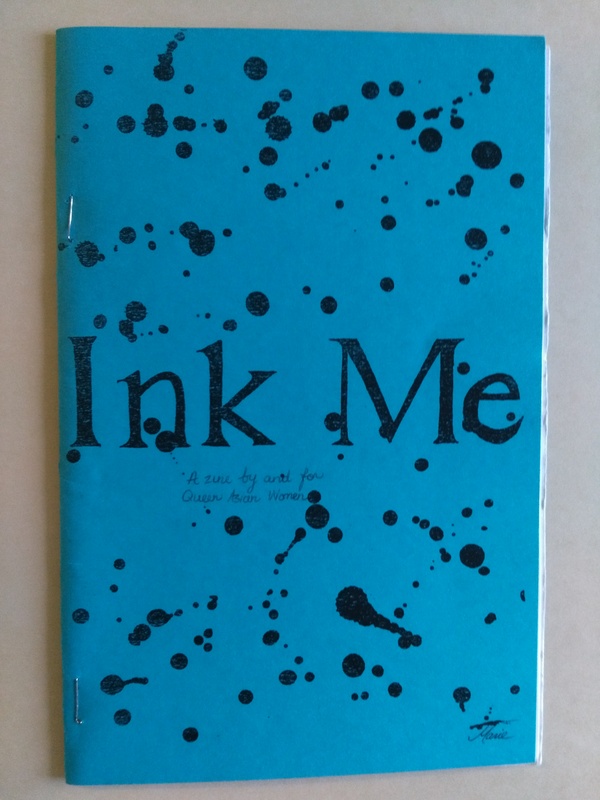 The series also includes a number of zines and comics published independently in Vancouver and beyond. We are thrilled to have all 8.4 metres of periodicals described and available to view in the Reading Room. As always, Reading Room staff are happy to help you narrow down your search. Please pay us a visit and dive in! This entry was posted in Holdings and tagged BCGLA. Bookmark the permalink.